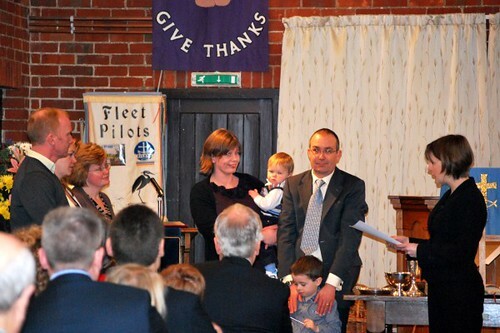 On Sunday 12th February 2012, baby Benjamin George Dale was brought for baptism by his parents Jenny and Chris. Benjamin is the younger brother of Isaac, and many of their family members and friends came along too. 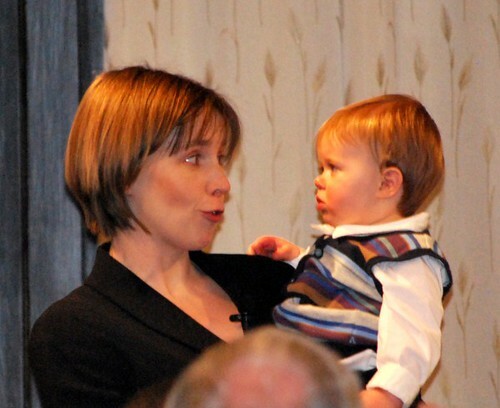 The baptism was conducted by Revd Jill Thornton.